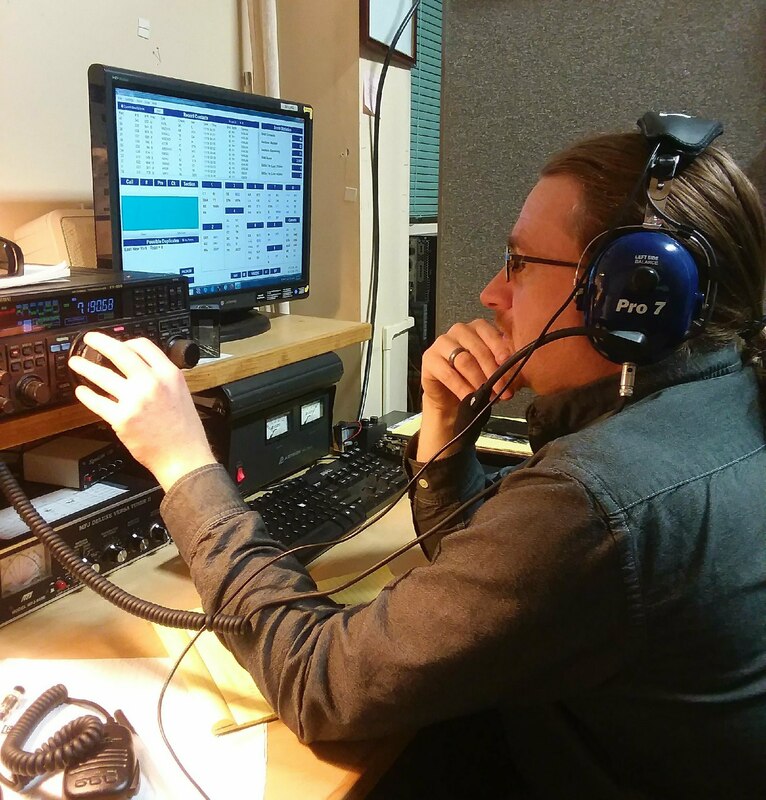 Ham Radio General License Class begins Monday, January 21st in Eureka at 1900L at the Humboldt Bay Fire Training room on 6th street. This will run for 7 consecutive Mondays. Winter Field Day will be January 26 & 27. H.A.R.C. is planning to participate setting up in th field Southwest of Blue Lake Casino. Previously, it was announced that there would be setup on Friday. This has been canceled. Monitor FWRA system starting Friday for further coordination.